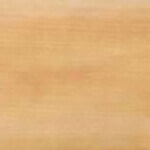 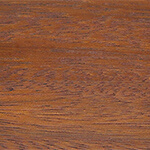 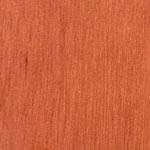 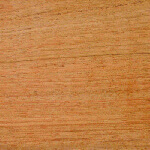 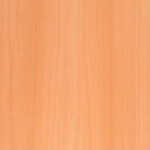 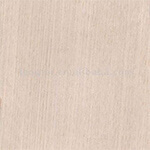 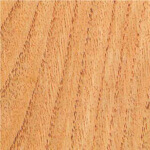 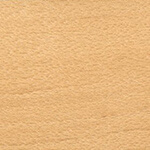 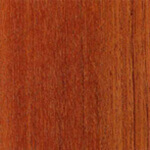 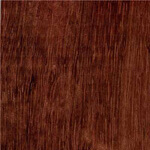 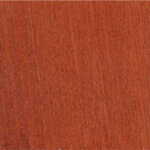 Uses: Mahogany is widely used for furniture and cabinetmaking, office, shop and bank fitting, interior joinery, boatbuilding and vehicle bodies. 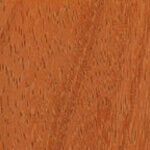 It is extensively used for laminations especially in cold moulded processes. 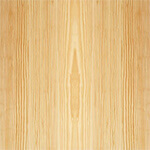 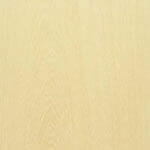 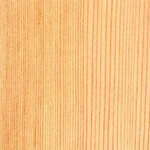 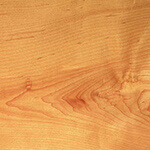 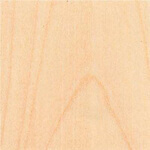 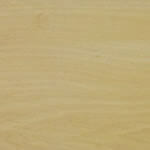 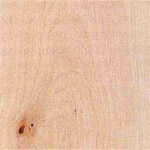 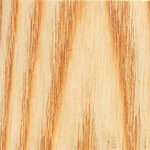 Rotary cut logs are used for plywood and sliced veneers for decorative work. 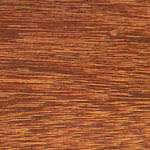 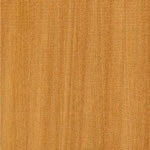 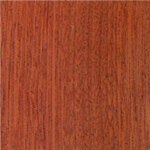 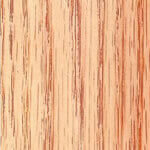 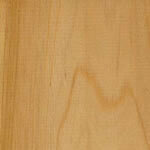 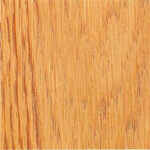 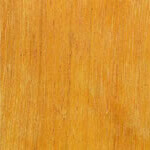 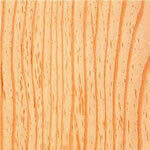 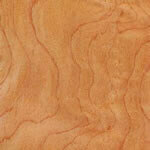 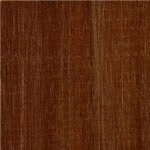 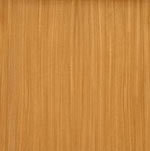 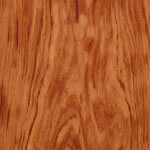 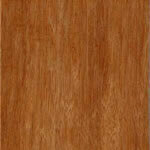 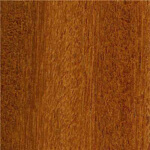 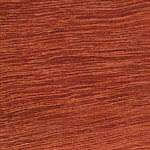 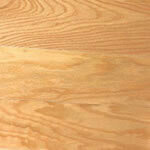 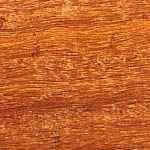 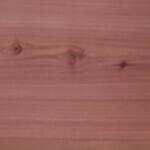 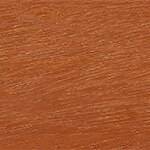 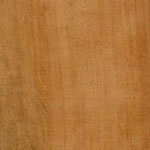 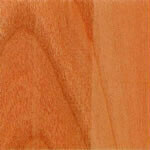 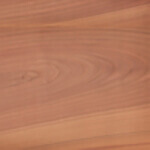 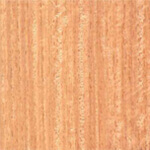 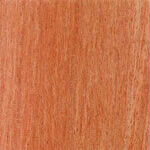 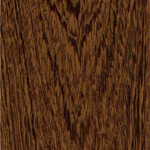 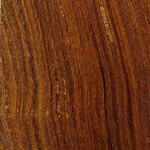 General Description: Mahogany's heartwood varies from light to deep reddish-brown. 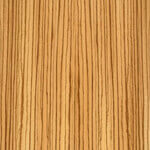 Grain straight to interlocked, moderately coarse textured to medium. 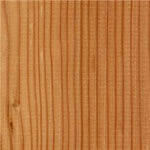 Logs may have brittleheart or softheart and cross fractures or heartbreaks. 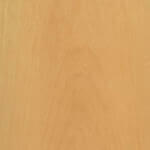 Weight 540-590 kg/m³ (34-36 lb/ft³); specific gravity .54 to .59. 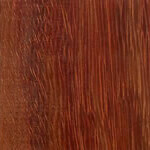 K. anthotheca has moderately good wood bending properties, the other types cannot be bent without severe buckling or fibre rupture. 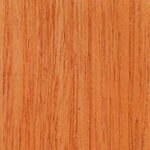 The bending strength is low, stiffness and resistance to shock loads is very low and the crushing strength is medium. 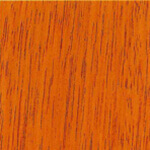 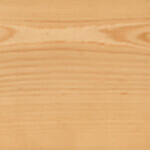 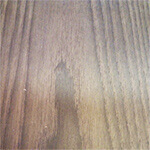 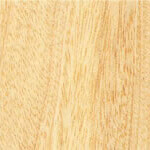 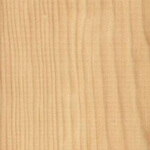 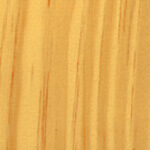 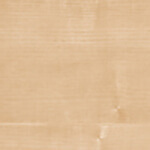 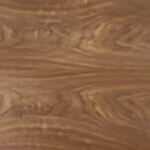 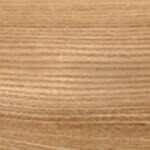 Dries rapidly with little degrade except where tension wood occurs, causing serious distortion. 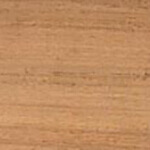 Small movement in service. 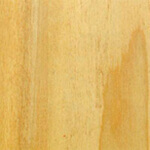 Liable to insect attack. 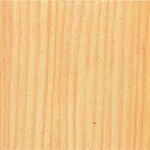 The heartwood is moderately durable but extremely resistant to preservative treatment and the sapwood is moderately resistant. 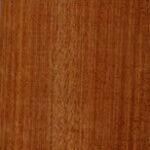 Also known as: Nigerian, Benin, Lagos or Degema mahogany; krala (Ivory Coast), mangona (Cameroon), munyama (Uganda); mbaua (Mozambique), mbawa (Malawi), mkangazi (Tanzania).